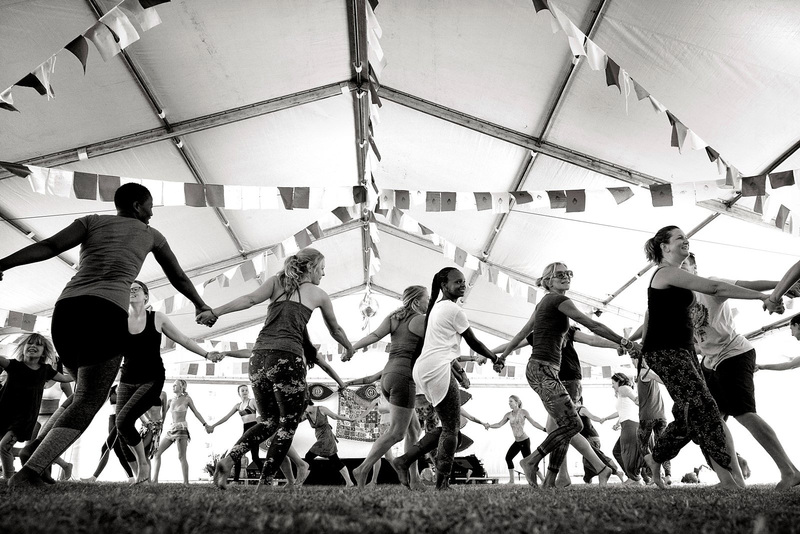 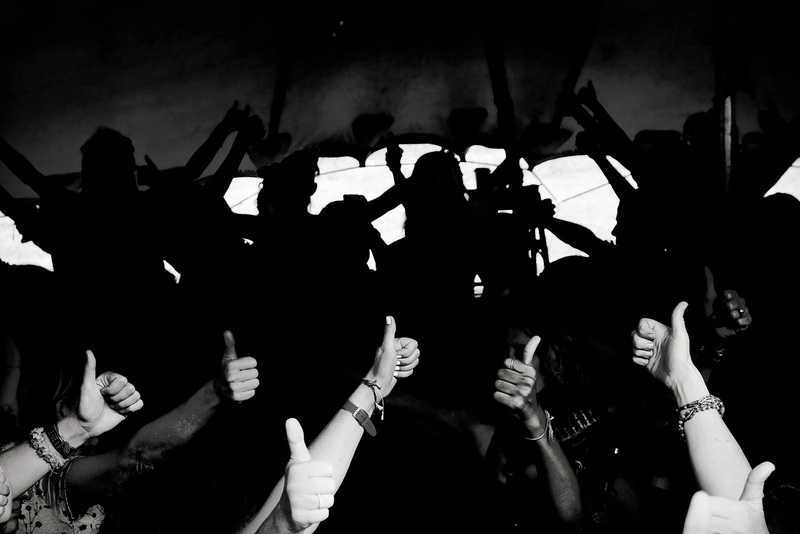 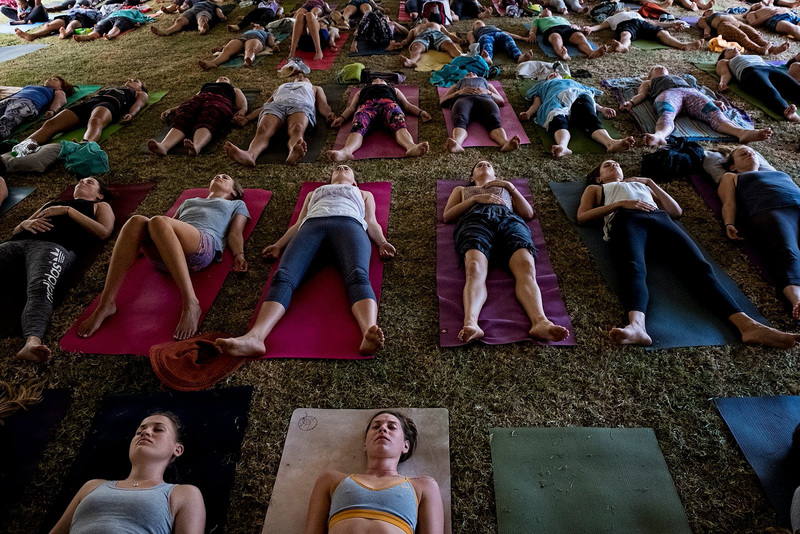 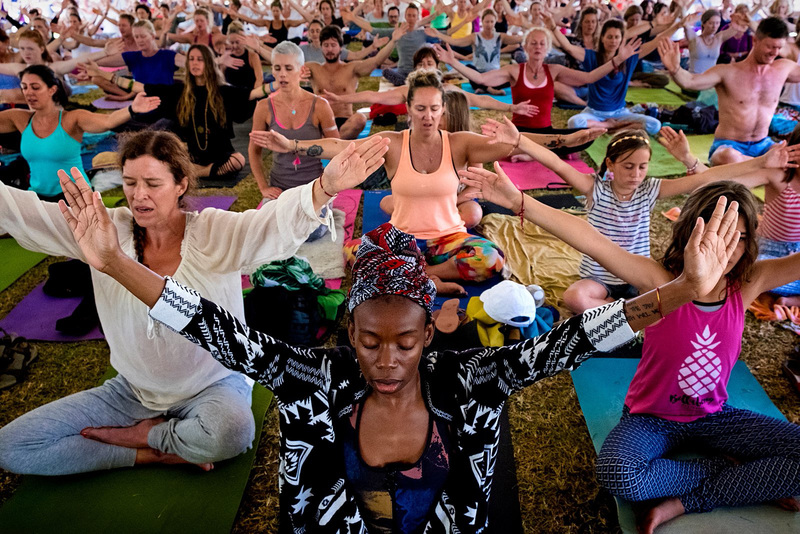 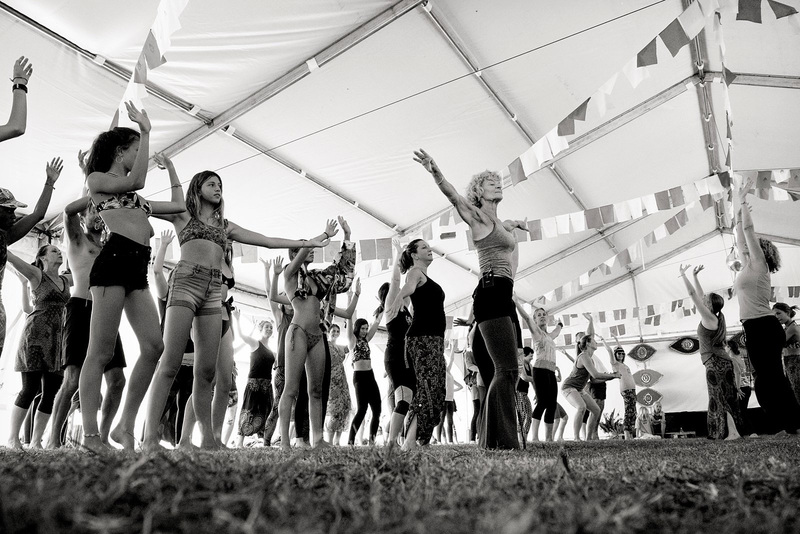 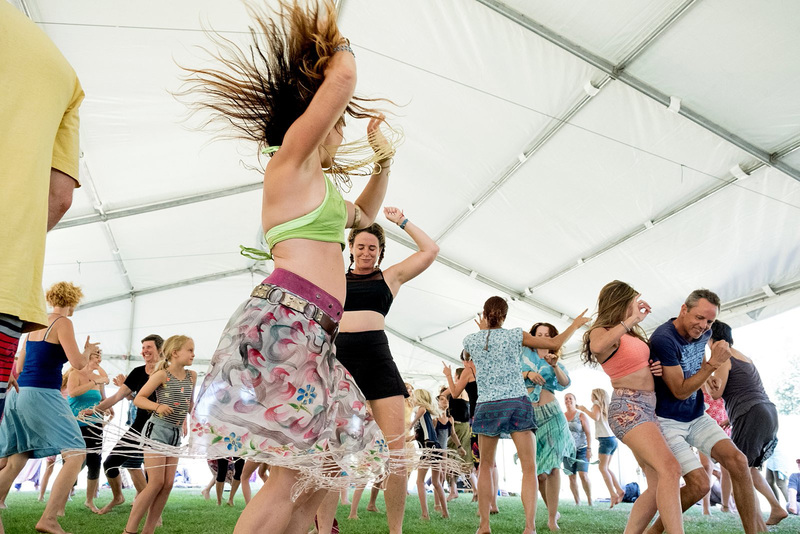 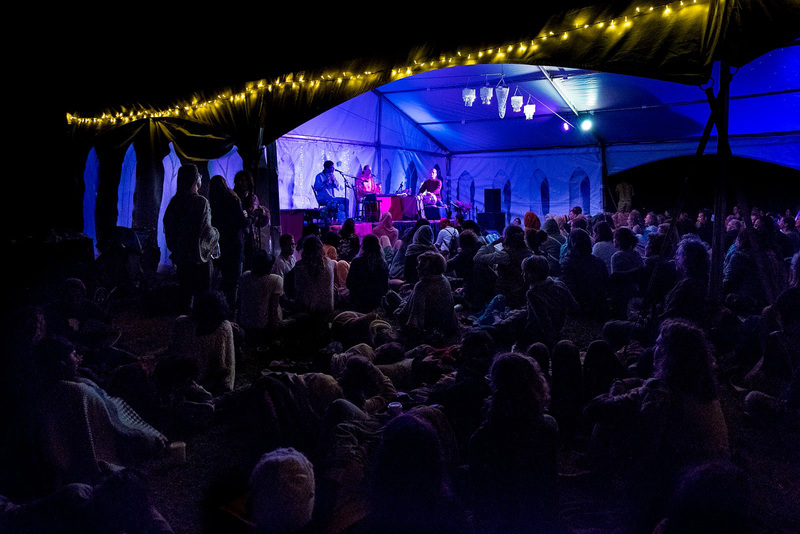 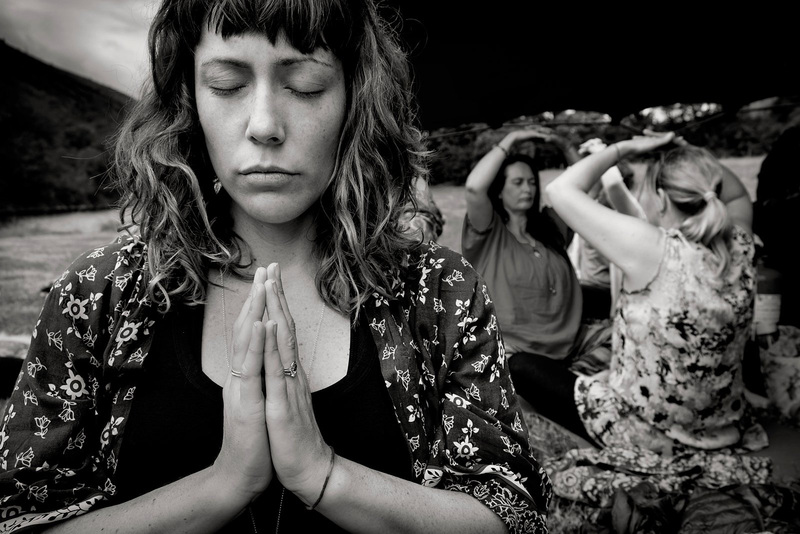 Spirit Fest is a yoga, dance and music festival that happens once a year in the Cape in South Africa. 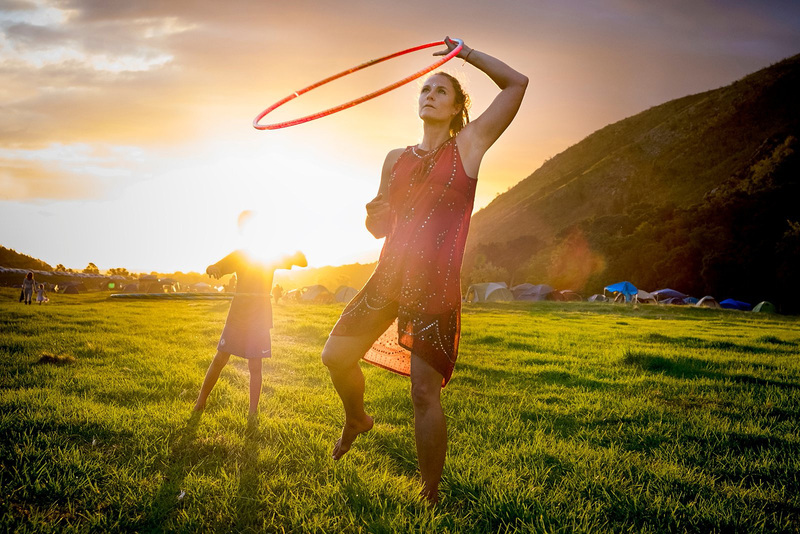 It’s a festival that encourages the inner child to play, the self to align with spirit and the body to move. 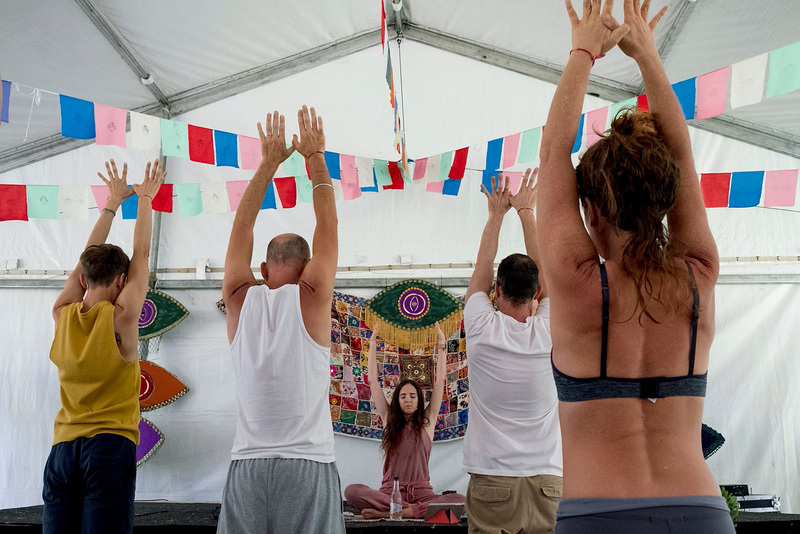 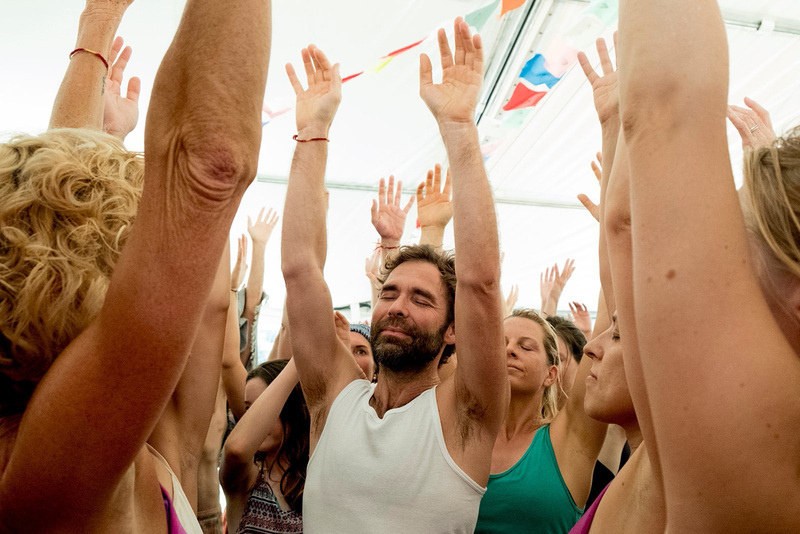 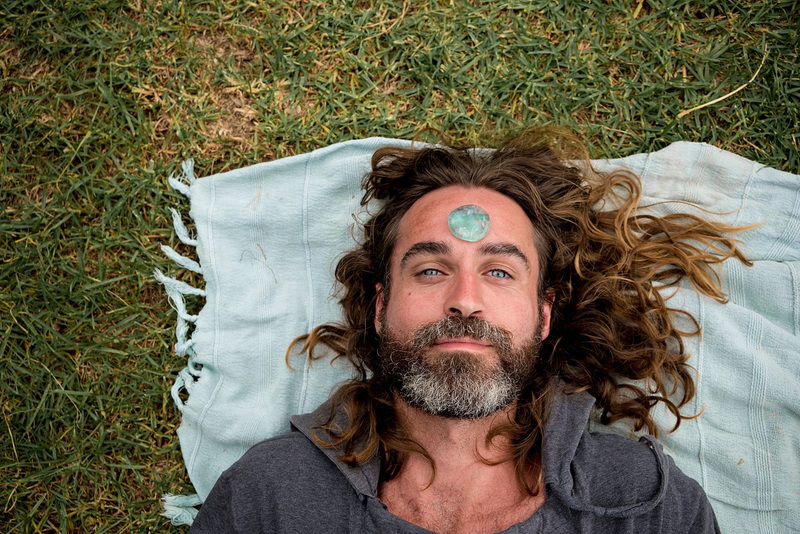 For four days you can totally immerse yourself in just about every type of yoga that i can think of, but there are also dance classes, sound journeys, meditation classes, relaxation sessions and informative lectures. 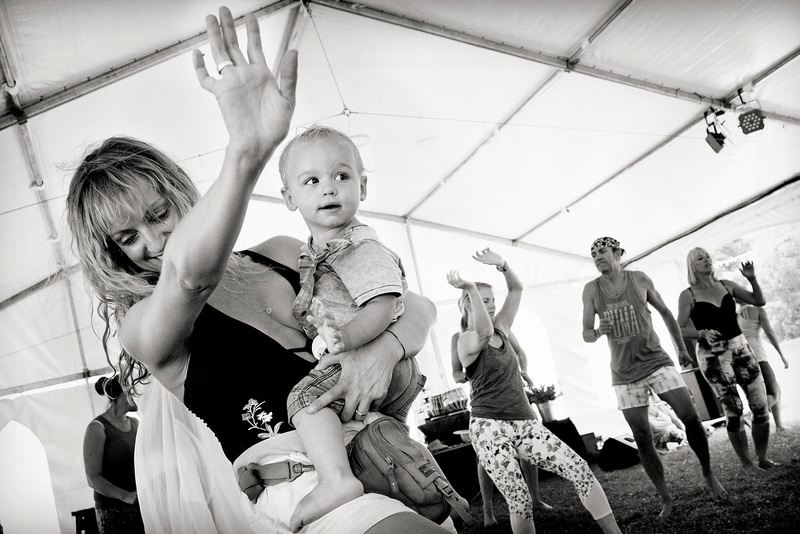 The kids are well taken care of with classes designed especially for them and if they aren’t into yoga there is a dam to swim in! 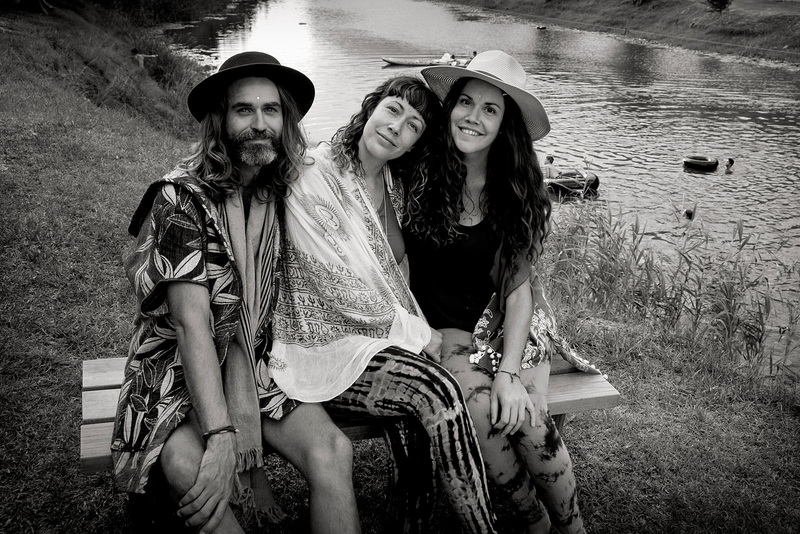 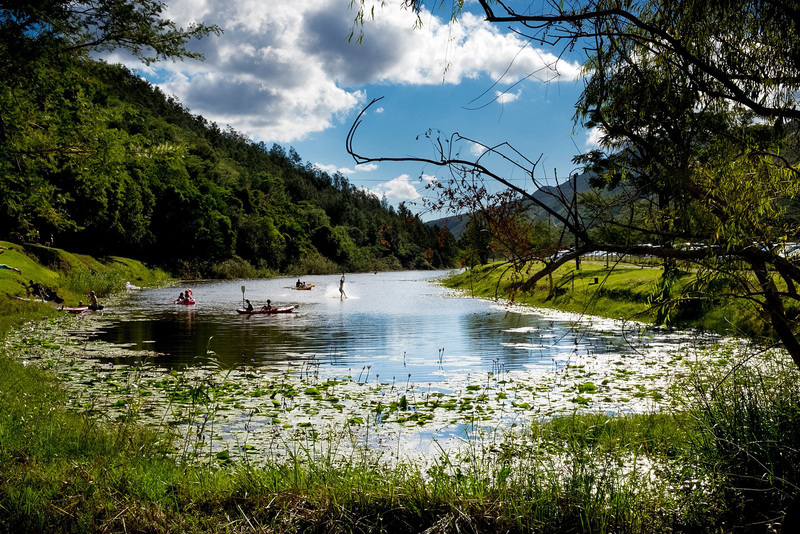 This year Spirit Fest took place on a farm just outside of Swellendam nestled in between the mountains and next to a beautiful river with a number of waterfalls just a short walk away. 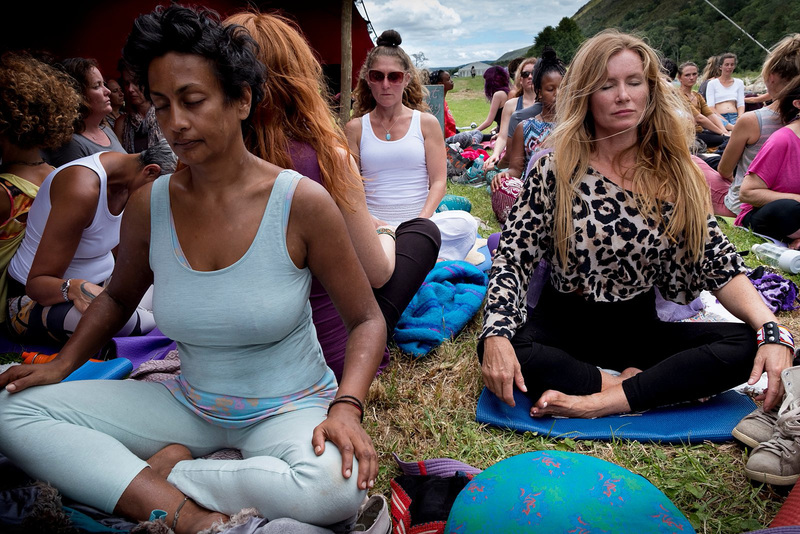 Switching the phone off and getting immersed in nature is always an elixir for me but when you throw in yoga, music and dancing the result is just bliss! 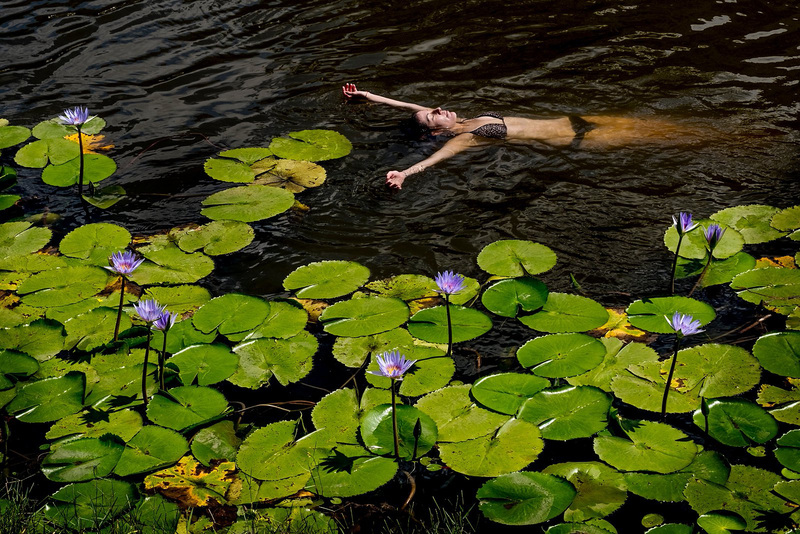 It looks amazing – and your photos – as always are beautiful!!!! 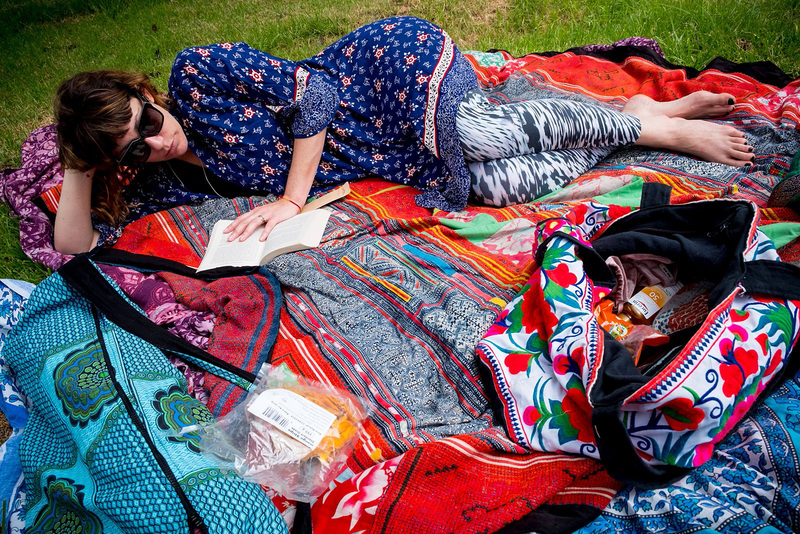 Might I add, Dyl is beautiful! 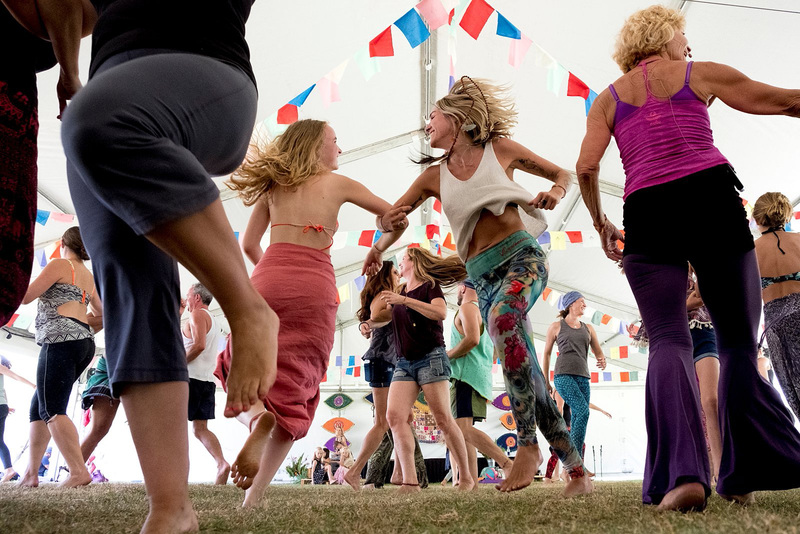 A treat for the eyes, body and soul!